In spite of a disappointing 2015, Irish beef exports to the US could still reach the €100m mark in the foreseeable future, according to Bord Bia. Irish beef exports to the US in 2015 were valued at about €11m, a far cry from the €50-100m value the Minister for Agriculture Simon Coveney had estimated for the year, following the announcement last February that Ireland would become the first and still only Member State of the EU to get US Department of Agriculture (USDA) and Food Safety and Inspection Service (FSIS) approval to export beef to the US. 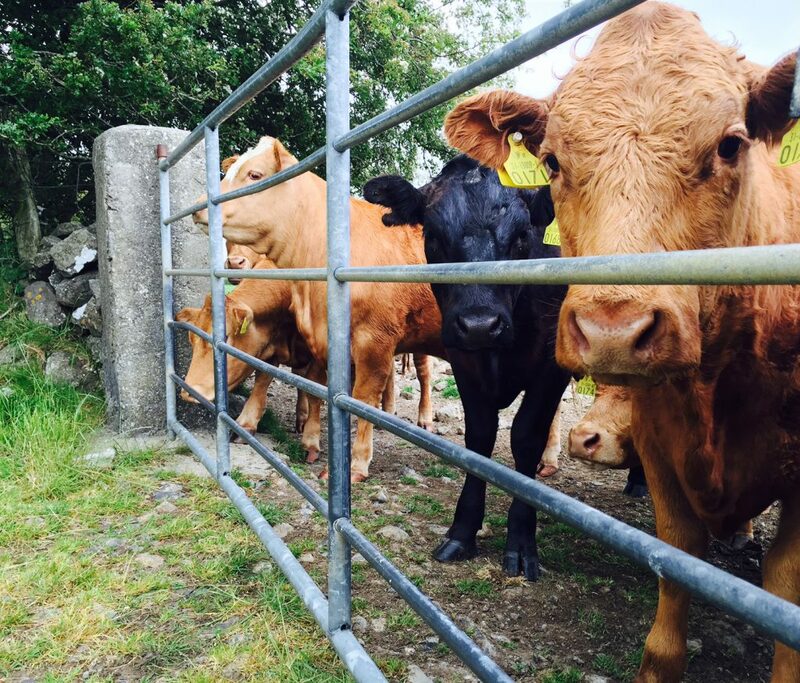 The discrepancy has been attributed to the inability to date to export manufacturing Irish beef (mince) to the US. It is understood that impasse may end in the spring, once technical aspects of the import certificates have been resolved. Whereas beef exports to the US last year was about 2,000t – less than 0.2% of our exports, Beef and Livestock Sector Manager at Bord Bia Joe Burke says that it is not inconceivable that we may reach 20,000t, which would be worth over €100m, within the foreseeable future – under the assumption that market conditions are favourable for us. Burke says the quota is for 65,000t for that category. 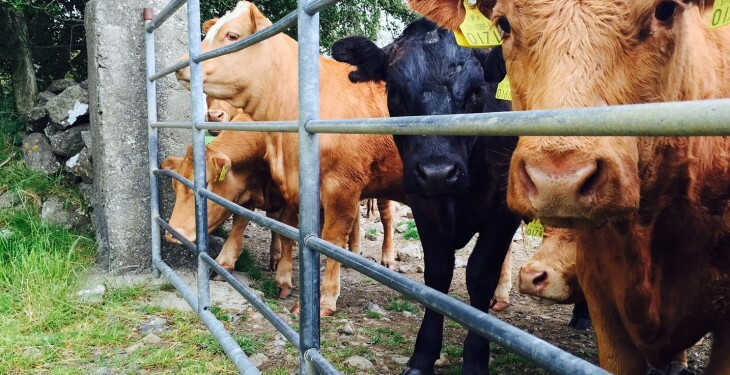 Beef Exports – to mince or not to mince? Burke added that the vast majority of beef imports to US are for burger mince. “They are more than self-sufficient with regard to their own steak market. They can supply their own domestic market for steak. 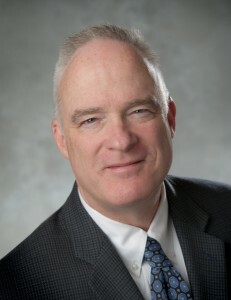 Kevin Grier, Livestock and Meat Market Analyst for North America. However, Kevin Grier, a Canadian-based, independent Livestock and Meat Market Analyst for North America, believes there may still be greater potential for Irish beef beyond manufacturing beef in the US. “Grinding meat is a lean meat which is mixed in with the trimmings from the cattle that are fed in North America to produce a ground beef product,” Grier says. “Manufacturing beef coming from around the world really is a commodity. It is not differentiated at all. It is a lean product going into the grinder … so it would simply be a price battle [for Irish exporters]. He added that the US beef industry is very different from others, in that it is based on a grain-fed industry, as opposed to grass-fed like Ireland. Grier said that 2015 was a really good year for beef demand in the US and Canada. He also said that North Americans are becoming less and less literate when it comes to cooking roasts. “So grinding has become even more important.